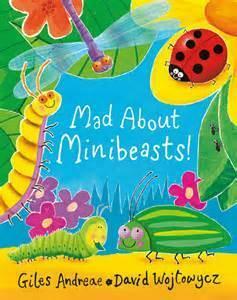 Our topic this half term is 'Creepy Crawlies and Pleasant Plants'. 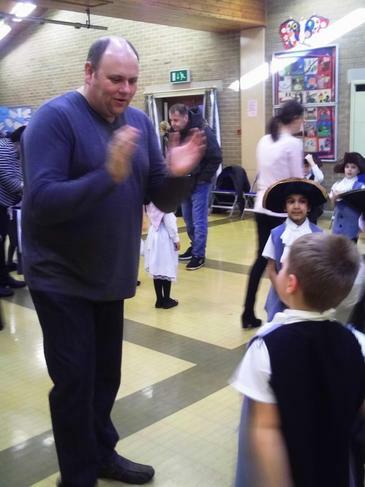 Next half term, our topic is 'Creepy Crawlies and Pleasant Plants & All about Adel'. 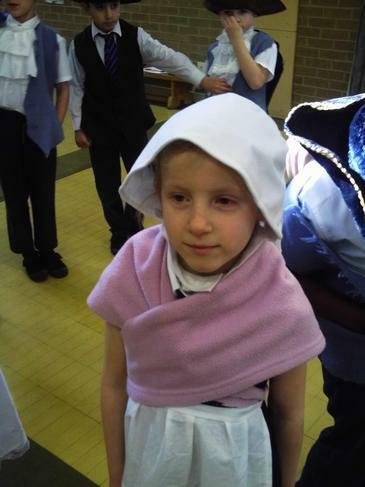 Currently, PE is on a Tuesday and a Friday. 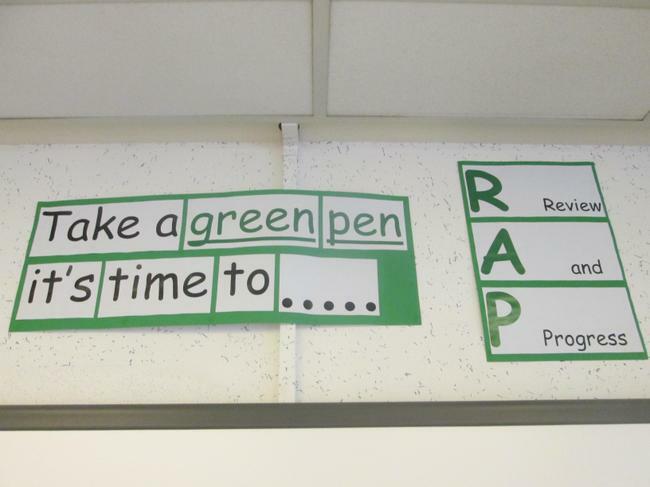 Ask you child about RAP time, I'm sure the children will explain it brilliantly!! 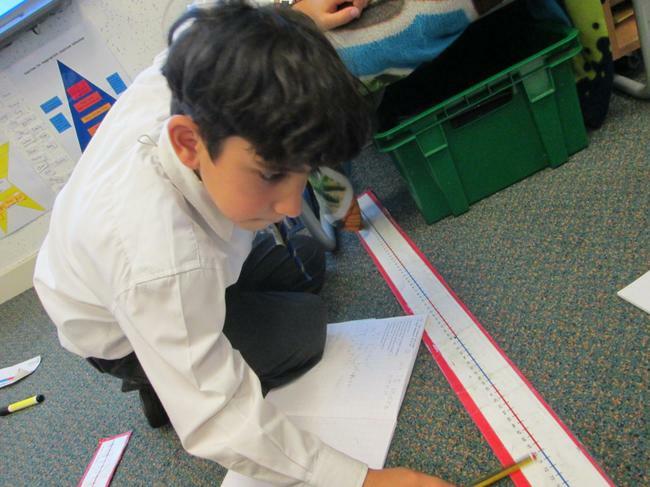 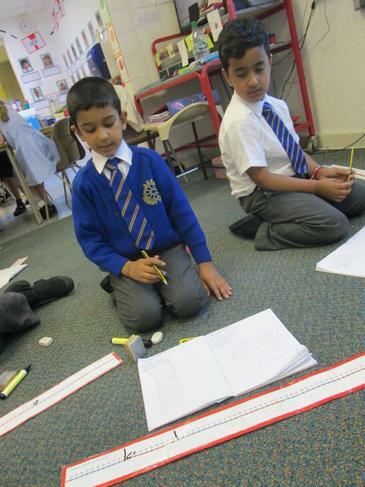 We have worked hard with different non-fiction texts. 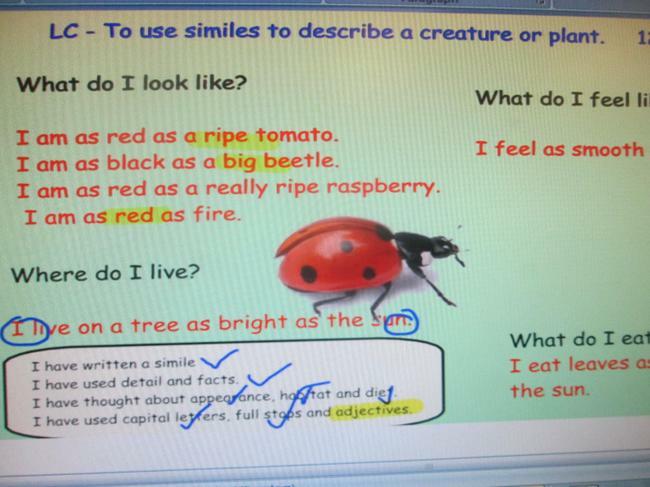 We have found out about many creepy crawlies and pleasant plants and created factsheets. 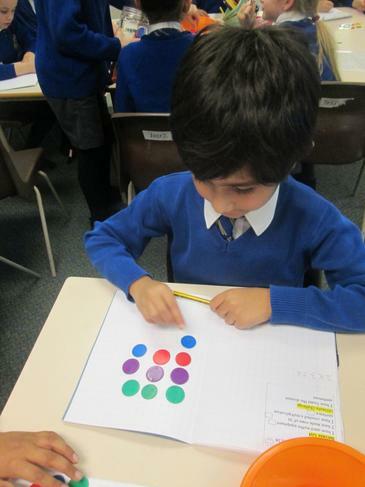 Pretty maths patterns with Mrs Outram! 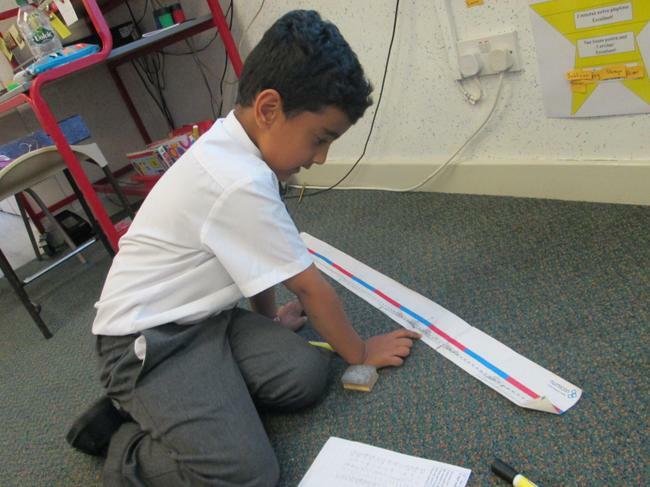 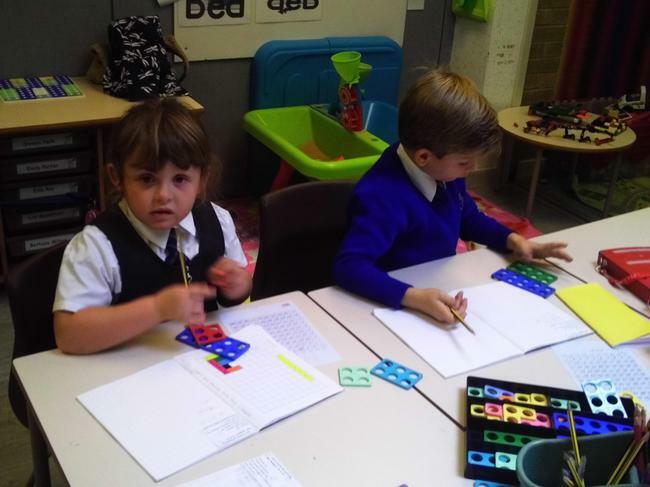 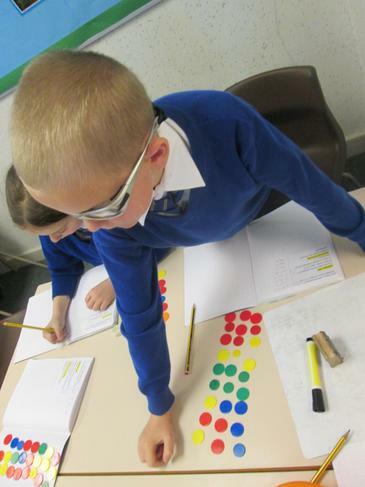 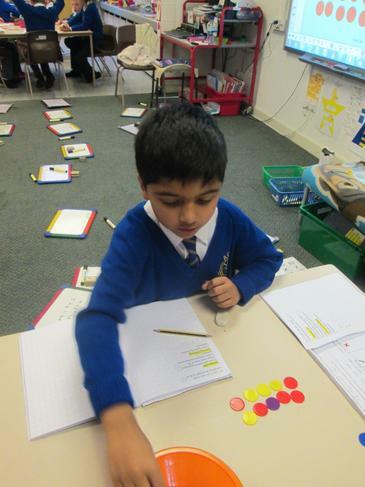 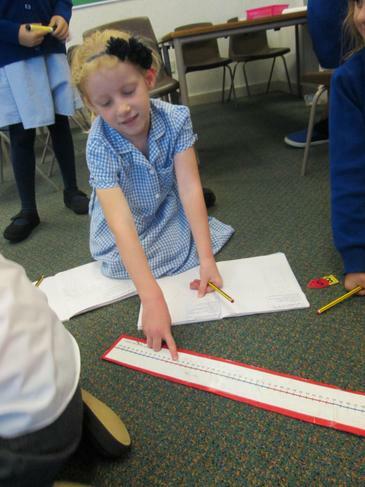 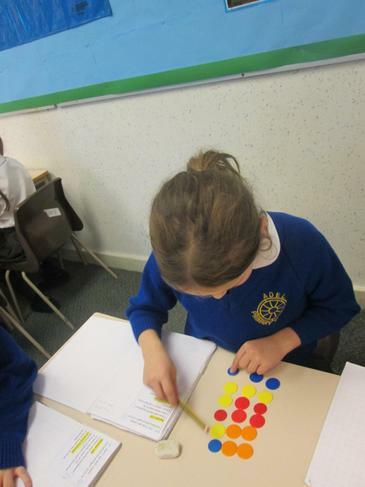 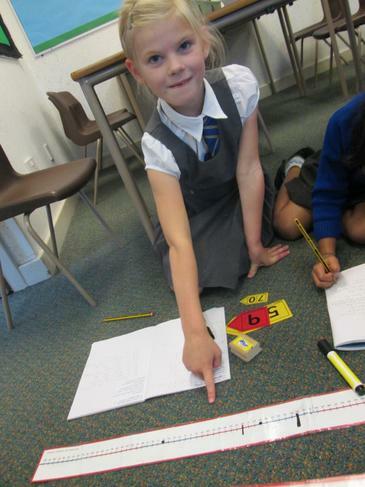 Solving maths problems with Numicon, number lines and counters! 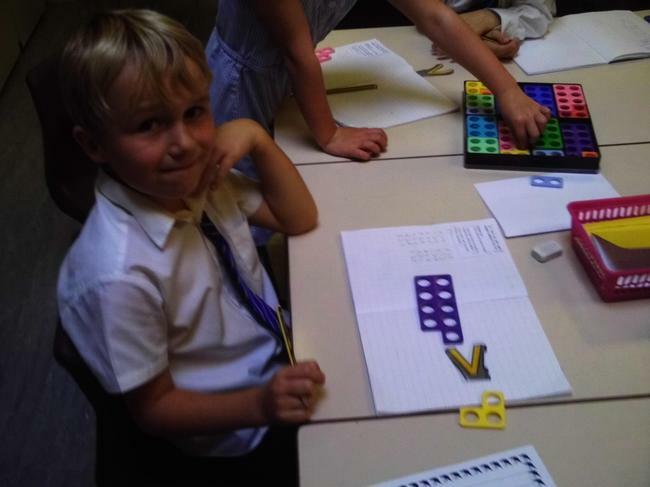 Food Technology in Year 2! 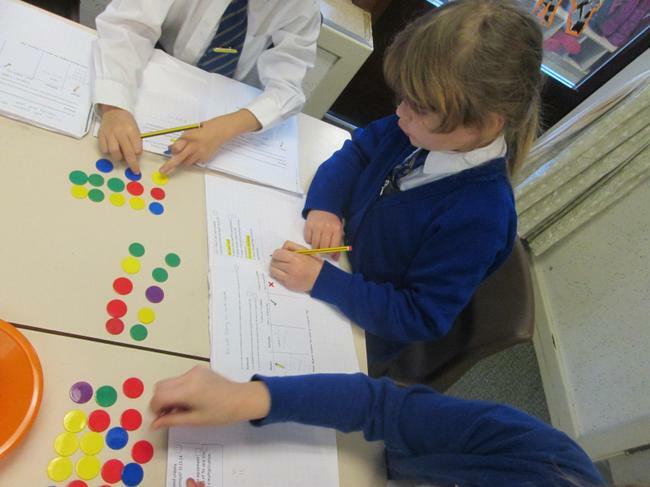 The children really enjoyed trying new fruits and creating Fruit Kebabs! 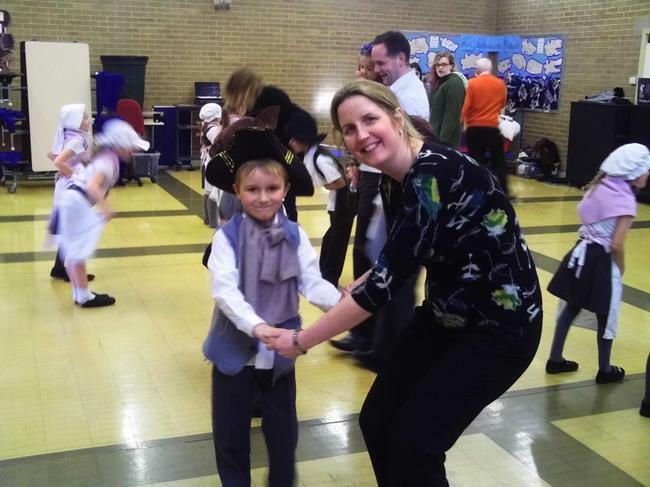 We took part in the 'Multi-skills' Festival at Prince Henry's Grammar School, Otley. 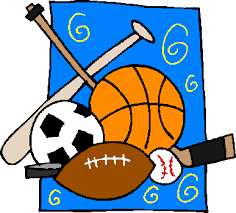 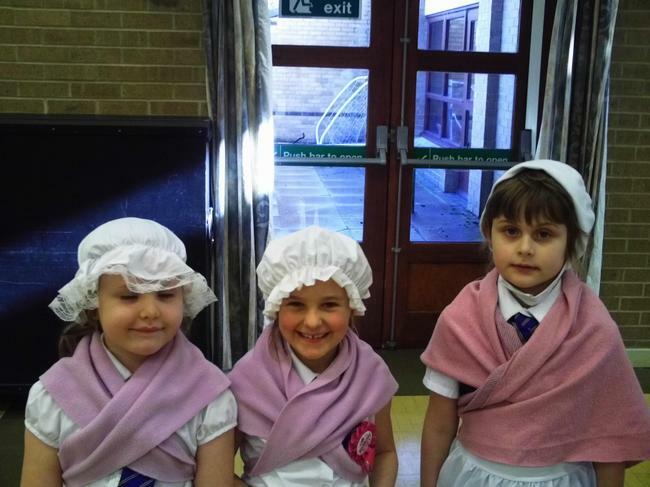 The children had a wonderful afternoon and displayed super PE skills. 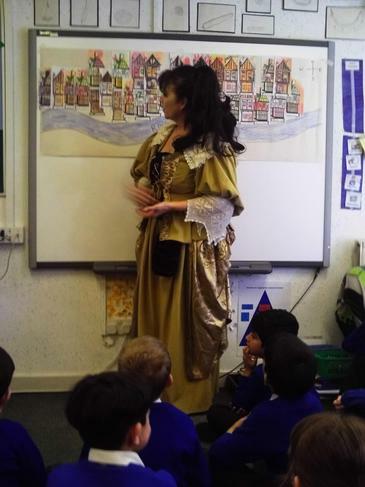 The Great Fire of London day!! 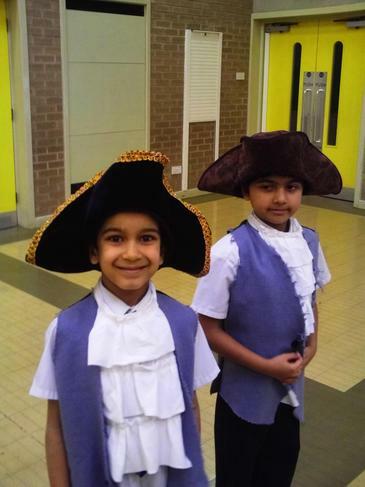 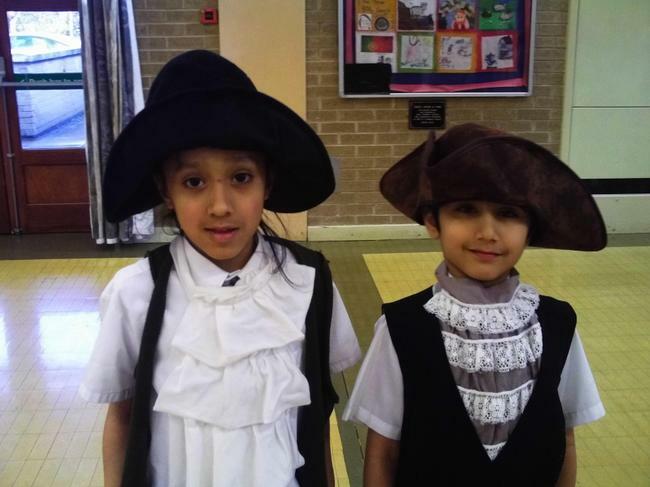 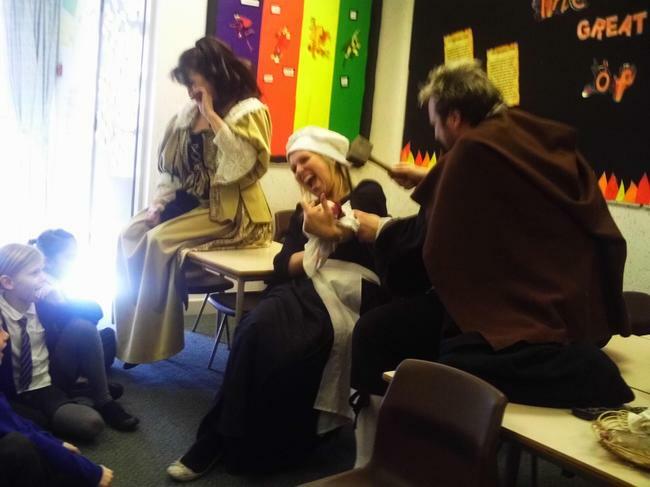 We had a wonderful day and really enjoyed dressing up in clothes from 1666! 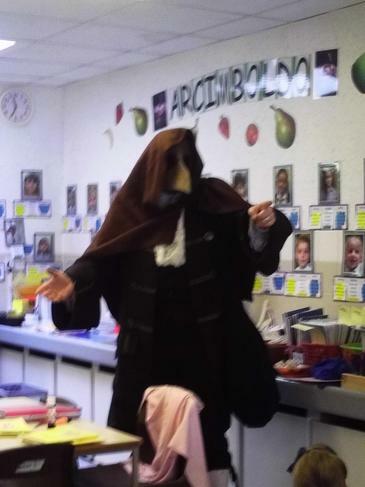 We found out about Daisy and Samuel Pepys, we also met the Plague Doctor and made our own masks!